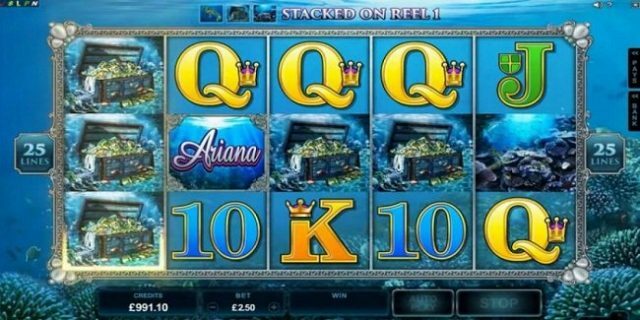 Ariana Slot is a video slot game presented by Microgaming software. 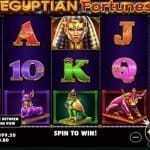 This is a 5 reels and 25 paylines game, which offers a maximum win of 30,000. Coins range for the game is 0.01 – 0.50 and Min/Max bet is 0.25 to 125. 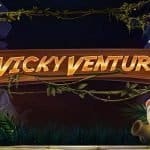 There are 15 free spins available in this particular slot game. The game is inspired by Ariana and Starfish. The wild symbol of the game is Ariana and it can be the substitute symbols of all other places except the scatters, which are the Starfish symbol. You can play Ariana Slot with the help of real money at many Microgaming casino sites. 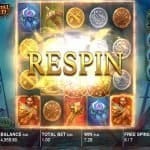 3 or more scatters on an active reel will trigger 15 Free Spins. Re-spins can also be triggered during free spin feature. This is a video slot type of game. Players need to adjust their bet and coins size before playing the game. There are five basic options available in the game and they are “Bet +/-“ which is used to change the total bet, “Coins” is used to Pick the number of coins to bet, ‘Con Size’ is used to choose the denomination. “Spin” button is used to start the game and “Auto Play’ option is to turn the reels for a number of times uninterrupted. The game has an Expanding Symbol Bonus Feature as well. Any full matching symbol of either Ariana wild icon, or the character of Ariana or Treasure symbol on reel 1 will activate this free bonus feature. Verdict; – You can play Ariana Slot at Microgaming casinos. This game is very good to check out and it provides lots of good opportunities to the player.